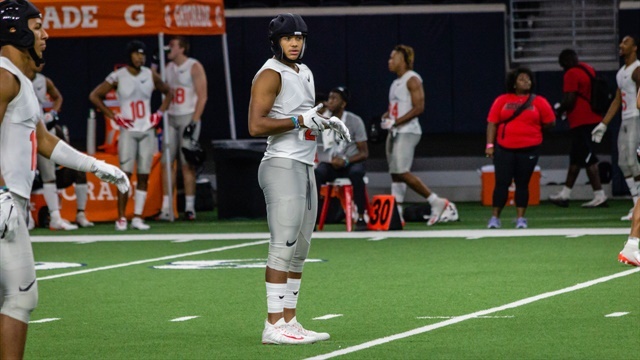 Candace Constantin, mom of 2019 linebacker signee Bryton Constantin, spent Signing Day in Mexico City with her son and his future teammate Sheridan Jones. 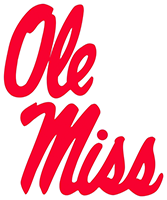 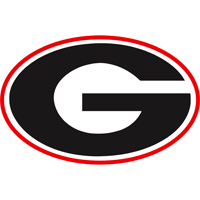 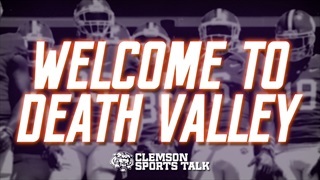 She talked with us about her son, Clemson and the World Bowl. 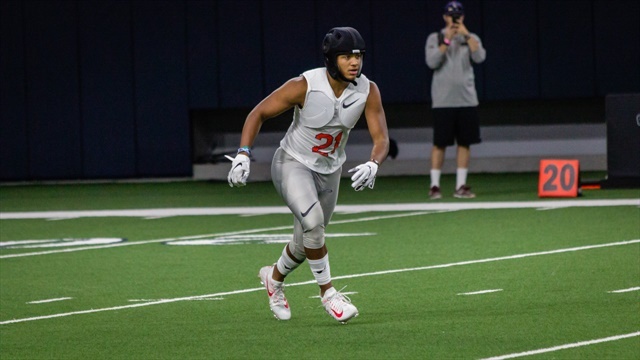 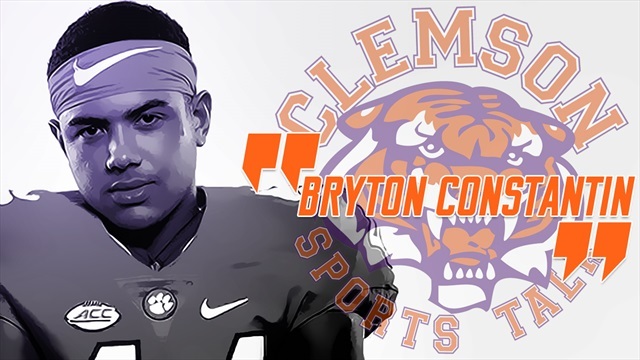 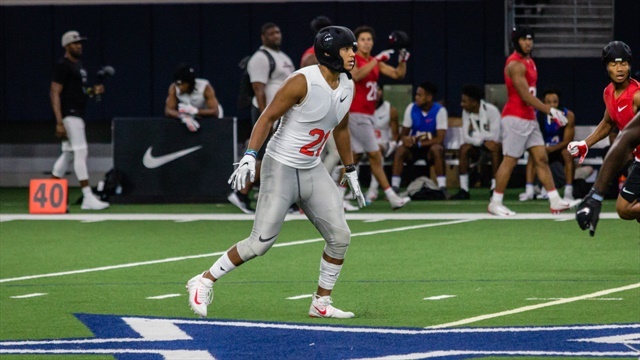 Over the past two years, Bryton Constantin has developed into one of the more versatile linebacker prospects in America. 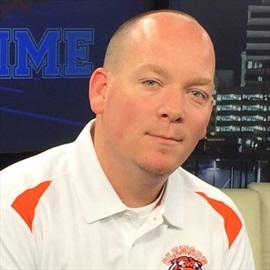 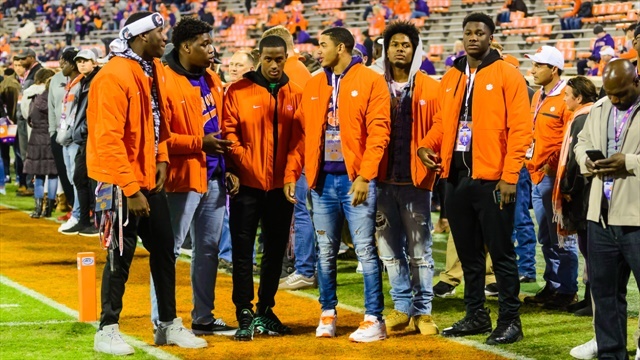 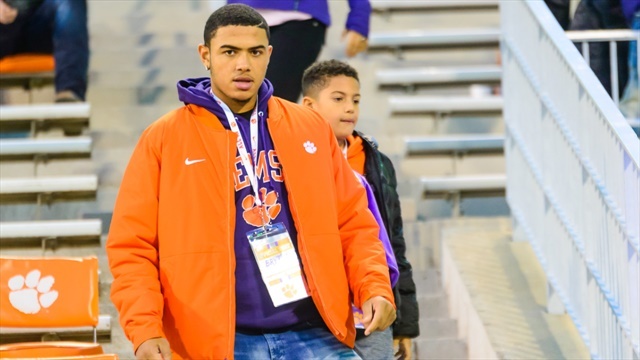 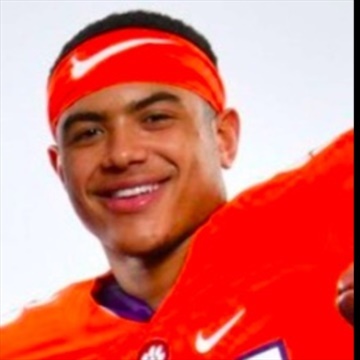 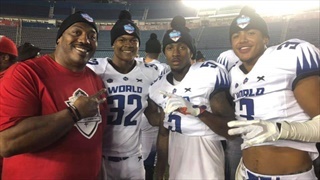 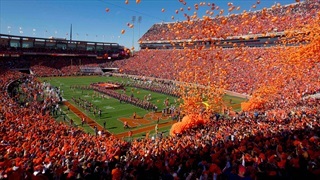 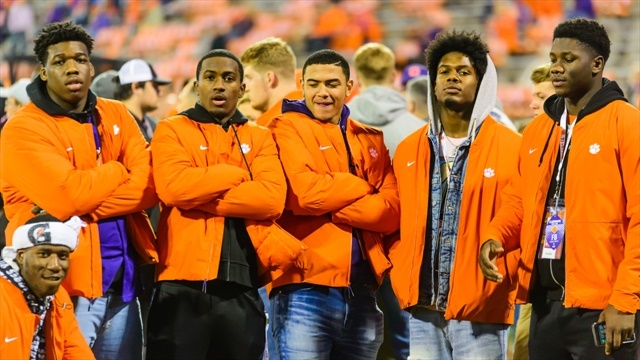 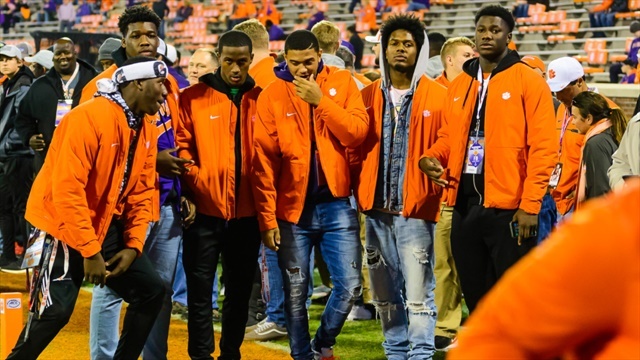 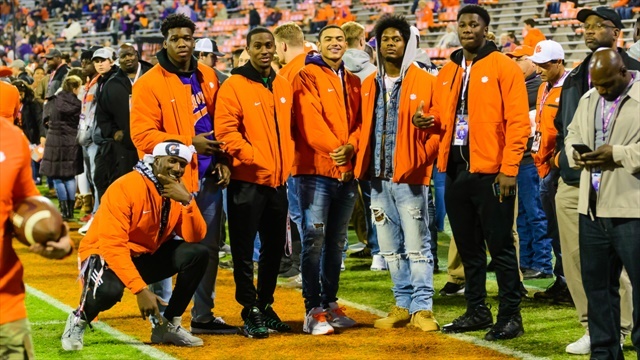 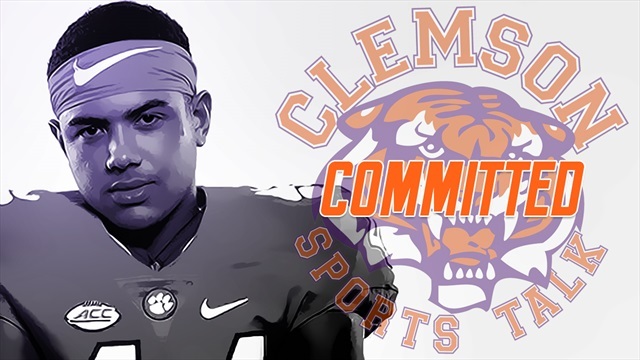 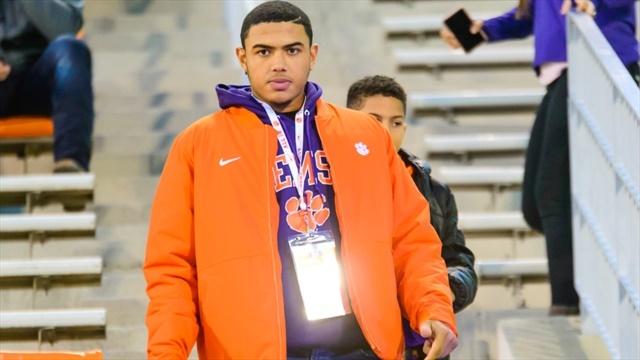 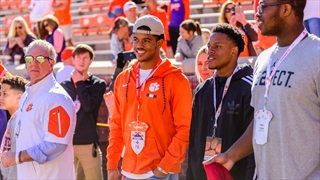 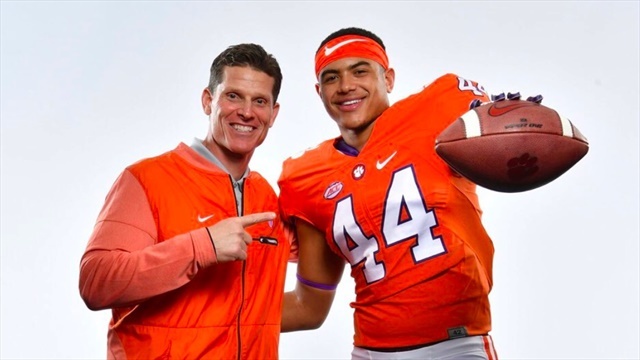 When he placed his signature on his National Letter of Intent on Wednesday, Clemson's defense added a unique and talented player to the roster.